I have had a good first semester and I am very proud of my improvements. I am especially proud of the following ATLs: Thinking, Communication, Research and Social Skills. However I will also talk about Self-management, which I need to work on. In design I am good at gathering and organizing relevant information. An example of this is when I collected data for my kool-Aid man project. In science I feel that I am good at interpreting the data and drawing reasonable conclusions. An example of this would be any of the labs we have covered this term. In an Individuals and Societies I can draw conclusions and develop opposing arguments effectively. My recent Renaissance project allowed to me to research deeply into Federico da Montefeltro so that I could develop opposing arguments and draw conclusions. In English I really enjoy looking at both sides, so that I can develop understandings of both the protagonist and the antagonist in stories. 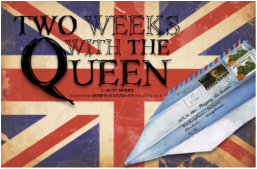 Like the story “Two weeks with the Queen” . In mathematics I can propose and evaluate varying solutions. A good example of this is when I work with others to solve problems. A good example of this is the recent “Pythagoras in the real World”. One of my strong ATLs is communication in English. I am especially proud of my intercultural understanding of works to interpret them and I am able to communicate them in different ways. In Music my communication skills allow me to use a variety of media to communicate large range of ideas. The recent musical interpretation of Gravity Falls. In Drama I use a variety of speaking techniques to communicate with different audiences. 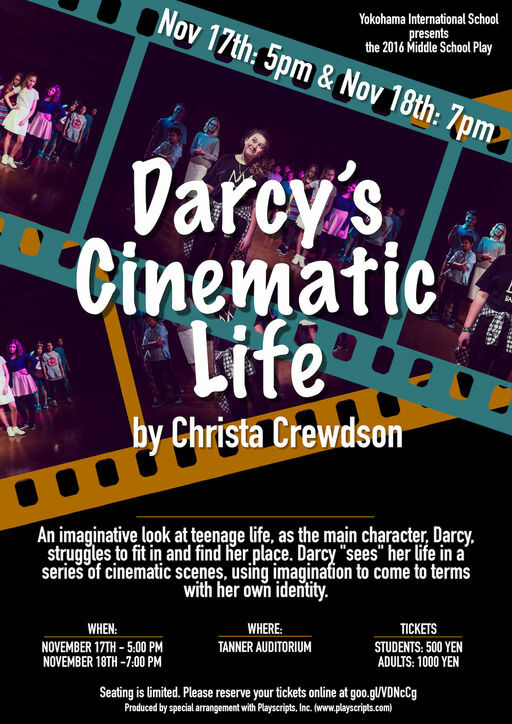 As well as Drama class, I was also in the school play, which allowed me to extend this skill beyond the class room. In individuals and societies I get the chance to access information to be informed and inform others I would like to use the same example again as above from the Renaissance. One of the best sites I used was http://www.le-marche.com/Marche/html/montefel.htm, as it gave the information I need and it had good references to back up the research. In design, I get to use my research skills to present information in a variety of formats. I really like and appreciate the way the project is shared with us, through a slide presentation, as that always gives me lots of ideas. In Tutor class, I think I can highlight my social skills I think I’m empathetic to others I’m trying to be a good listening to everyone. An example of my empathy was recently told to me, when I went out of my way the hug a student that was leaving. Within PE I tried to work collaboratively as much as possible. The ATL skill, I think I need to work at the most, is my self management. I knowI am not very good at concentrating or staying on task and I need improve this. This is especially obvious in French when I find the task, I am sorry to say boring. 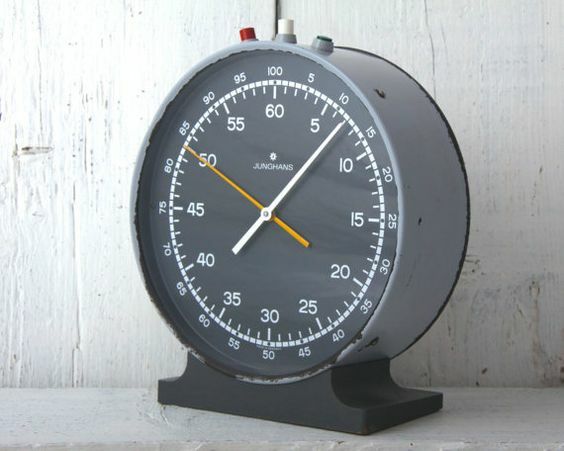 I have found a way to improve my concentration, which is to use a timer, which allows me to concentrate for periods of time and then take a break. I like it, as it is big and easy to use. So my biggest goal is to be more on task. One of the ways I hope to do this, is to extend the timer gaps to have less breaks. Hopefully by the end of 7th grade, I can get to 30 minutes or more of fully concentrating at a time.